Whether it’s beginning of springtime or the start of fall, it’s nice to experience a home that feels light, airy, and bright. There are many ways you can make this happen. 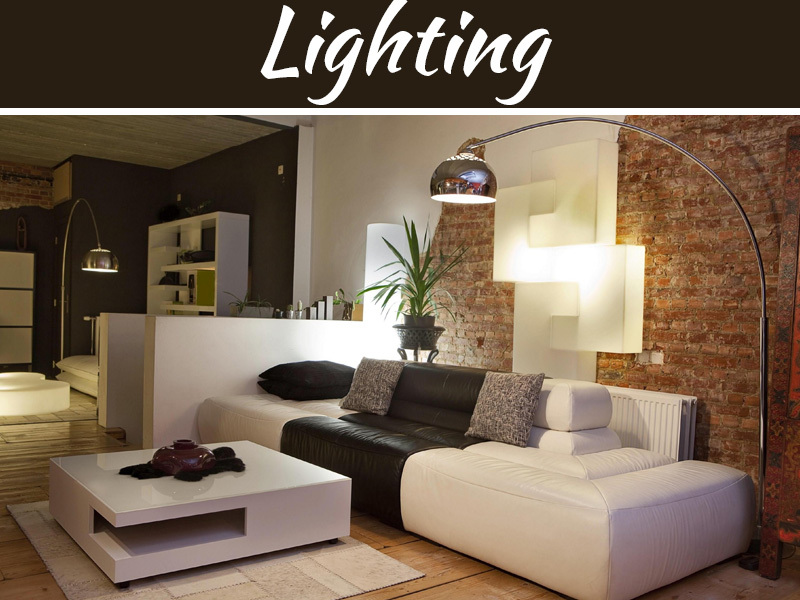 Your choices in furniture, the decor accessories, and lighting are a few elements you can start with. 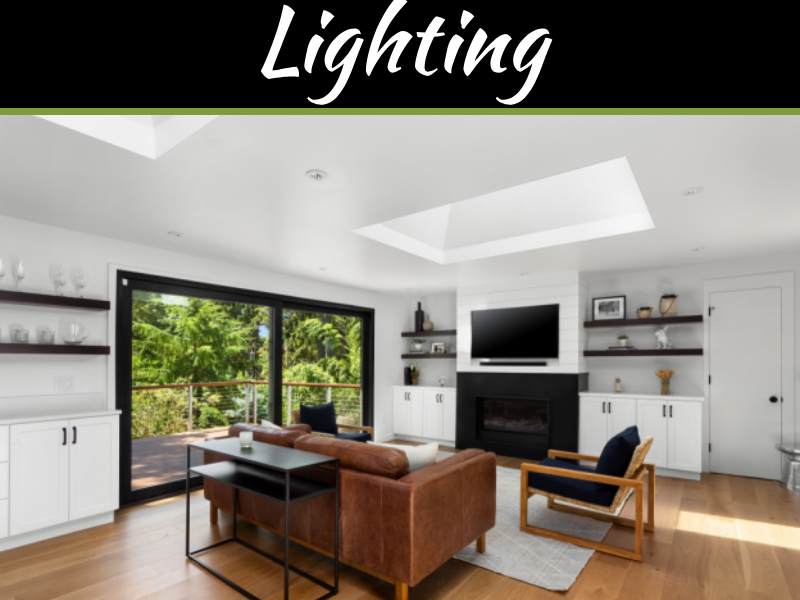 If you’re looking for ways to add more light into your living space, there are a few ways to approach this. Your kitchen and living room tend to be in similar areas so, there are four specific ways you can bring more light into these rooms. To get things started, pay special attention to your window treatments. If you have dark blinds, it might be best to switch them out for a white or lighter-colored option. If you have heavy curtains, you might want to switch those out for a lighter fabric and color as well. Consider using a sheer curtain over blinds. When you’re ready for privacy, you can close the blinds. Use window pullbacks so that you can open the curtains and tuck them away so that natural light can flood into the rooms. Work on positioning your mirrors on the opposite side of the windows. This will maximize the amount of light that you can experience in the rooms. If you can purchase really large mirrors and hang them on the walls, this will open up the room tremendously. When it’s time to hang really large mirrors, make sure to use fastening tools that will allow the mirrors to stay on the wall. You don’t want to run into any accidents later on. Glass doors are see-through and therefore add an element of openness into the room. Whether you have an open floor plan or designated rooms, glass doors can help create a sense of separation yet they still provide openness. If you want to determine the times that you’d like privacy versus the times that you don’t, install glass bi-fold doors between the kitchen and the living room. Recessed lighting is discreet and can illuminate a room well. Consider trying recessed lighting that has a dimming feature. This will help you control the amount of light that you get at one time. If you’re watching a movie in the living room you can dim the lights. 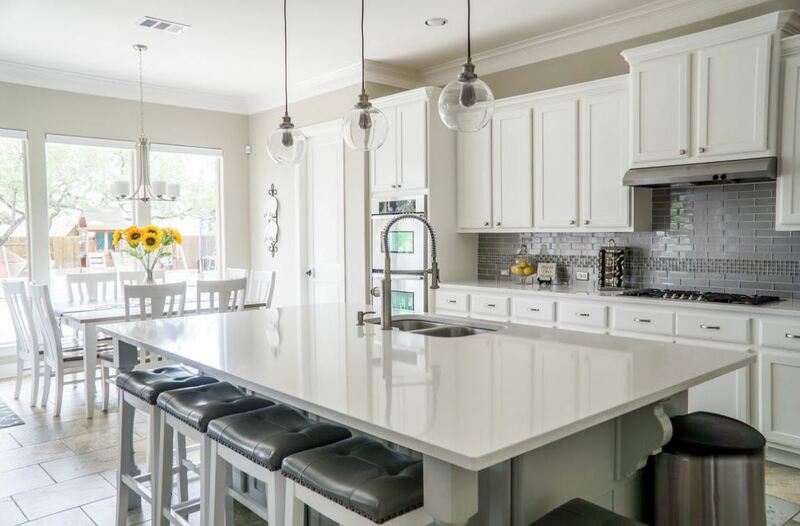 If you’re entertaining guests in the kitchen while you cook, you can make it as bright as you would like. As you work to create a light, airy, and inviting space, be flexible with your approach. Sure, there might be a vision you have in mind. However, you never know how things will turn out. Be willing to experiment and have fun with the process. You’ll get the results you really want in the end. Who knows? Your experimentation might lead to results that exceed your wildest dreams.